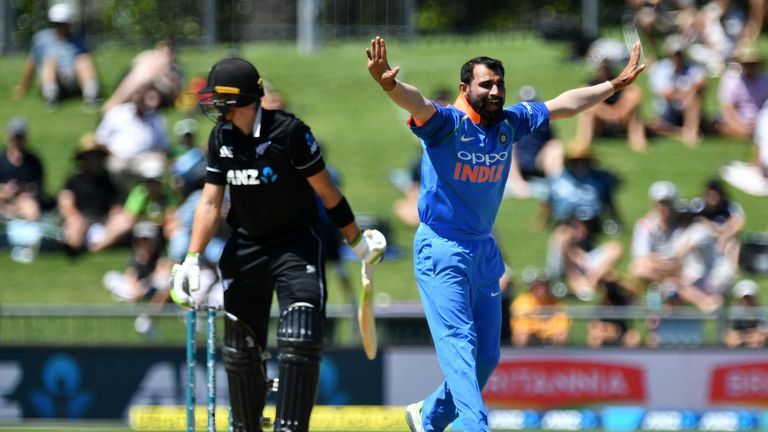 New Zealand were chastened as India claimed a routine eight-wicket win in the first one-day international at Napier, where the glare from the sun briefly led to a break in play. The Kiwis were all out for 157 in 38 overs after deciding to bat first at McLean Park with only captain Kane Williamson regularly defying India's bowlers as he contributed 64 from 81 balls. A below-par total never seemed likely to trouble India and so it proved as Shikhar Dhawan (75 not out) and Virat Kohli (45) put on a 91-run partnership that broke the back of the chase as the tourists drew first blood in the five-match series. Their stand was held up for half an hour, shortly after Doug Bracewell had Rohit Sharma caught at slip for 11, because the sun at one end was getting in the batsmen's eyes, leading to the umpires bringing the players off. 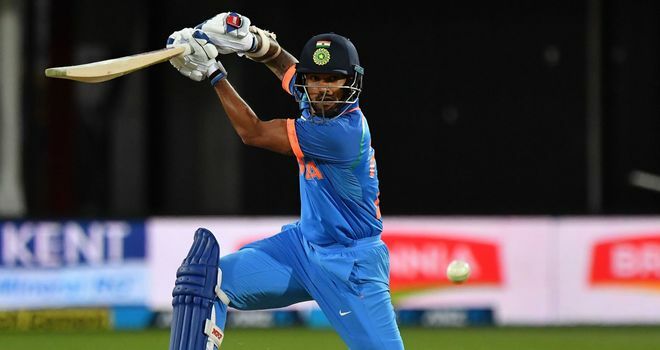 The unexpected delay led to an over being lost as India's target dropped by two to 156 but it hardly mattered as Dhawan, dropped on 31 just after the resumption, got them over the line with 85 balls to spare. 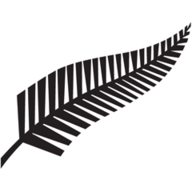 New Zealand's hopes of setting a more daunting target were dealt a blow by Mohammed Shami's impressive opening burst of 4-2-13-2, in which he bowled big-hitting openers Martin Guptill and Colin Munro. 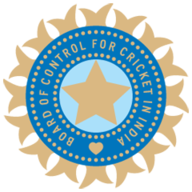 Williamson was an obdurate figure but wickets fell at regular intervals, with Yuzvendra Chahal taking return catches off both Ross Taylor and Tom Latham before Shami (3-19) returned to pin Mitch Santner lbw. Chahal's fellow wrist-spinner Kuldeep Yadav (4-39) then took centre stage, with Williamson holing out to the left-armer, who then cleaned up the tail. Watch the second ODI between New Zealand and India from 1.55am, Saturday on Sky Sports Cricket.